This page contains a range of PDF guides that I have created to help you with your Oracle SQL development. Click on any of the guides to learn more about them (includes a link to buy then) or buy directly from this page. 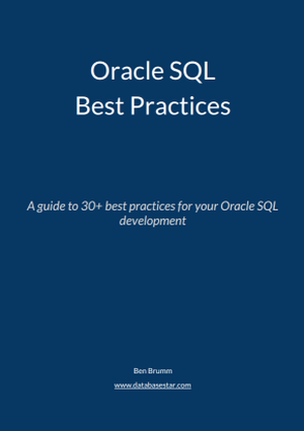 A guide to 30+ best practices for your Oracle SQL development. 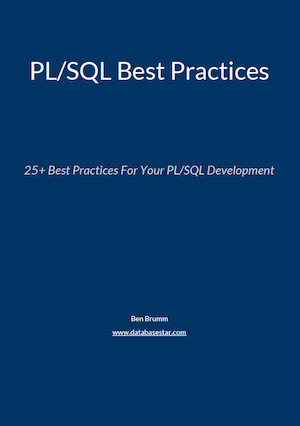 A guide to 25+ best practices for your Oracle PL/SQL development. 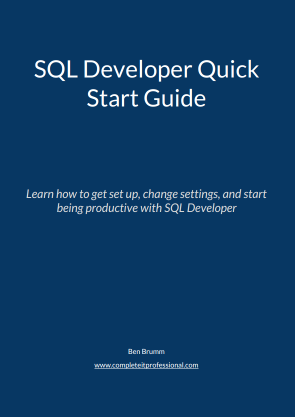 A guide to getting started quickly with SQL Developer, including recommended settings and keyboard shortcuts. 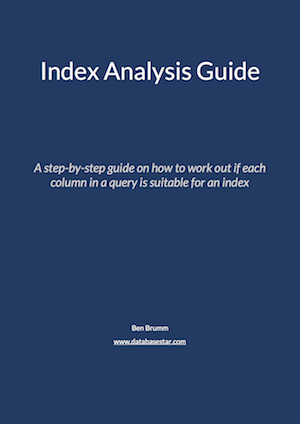 A step-by-step guide to working out if each column in a query is suitable for an index. 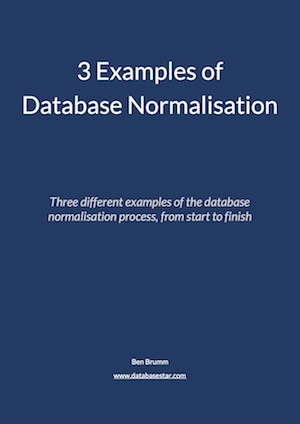 Three different examples of the database normalisation process, from start to finish, to help you understand how to normalise your database.